Viaje has announced that it will be shipping the 2019 edition its Zombie Super Shot this month. The Zombie Super Shot made its debut in 2013. It’s a small batch line that combines elements from two different Viaje lines. The blend itself is based on the Viaje Zombie blend, but the cigar is released in the 10 gauge size (3 1/4 x 54) of popular Viaje’s Super Shot line. The Viaje Zombie Super Shot 2019 is the sixth. As for details of what exactly the “Zombie blend” is, it has never quite been disclosed – although typically it has been a Nicaraguan puro. Specifics of the 2019 edition have also not been disclosed. 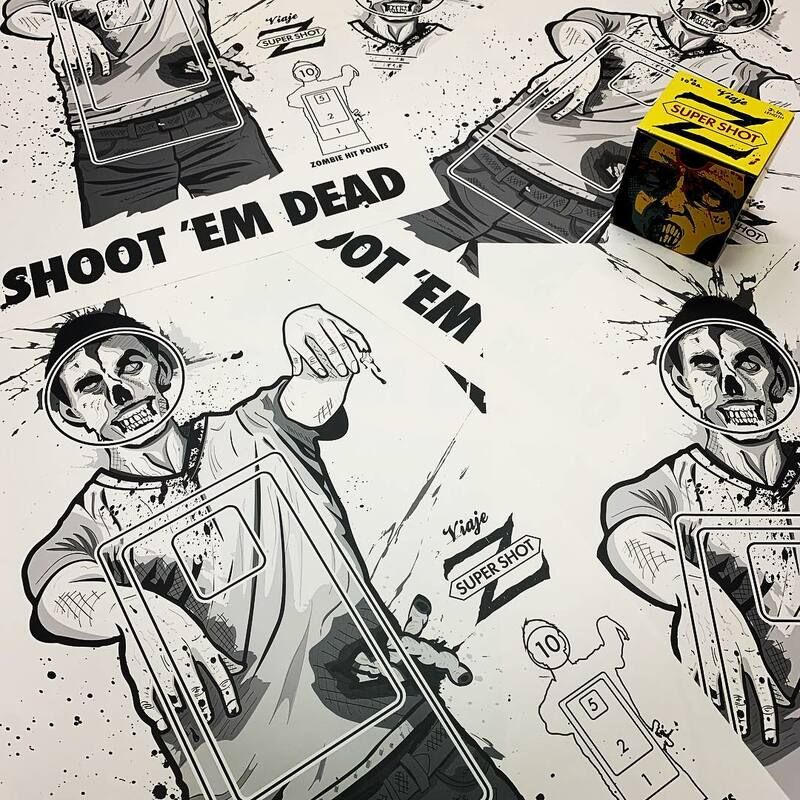 As in the past, the Zombie Super Shot 2019 is available in 25-count boxes. It was in early 2012 when Viaje launched its Super Shot series. The name for the Super Shot comes from brand founder Andre Farkas and his interest in clay shooting. Farkas was hoping to create a short smoke while taking a break in between shooting. The cigars are shaped and sized similar to a shotgun shell. According to Viaje, the allotment of cigars made available to retailers has sold out.